SOLD! 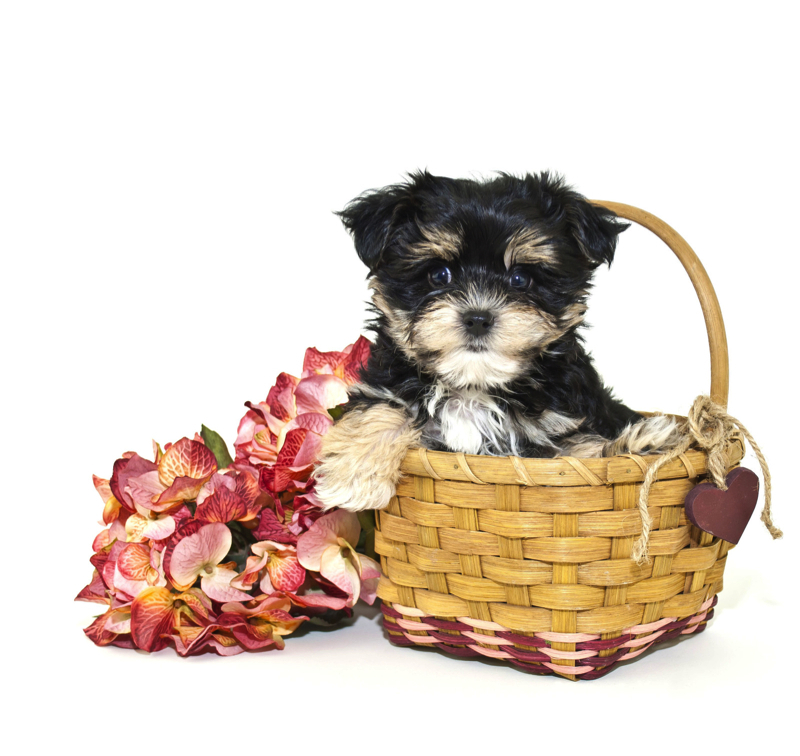 Einstein Is The Cutest Male T-Cup CKC Yorkipoo And Wants To Be ALL Yours! Einstein is a looker with a whole lot of charm, and it is a truly lovable combination. Einstein has a the silky soft and straight coat that you expect of a Yorkshire Terrier. His eyes are piercing, and like that of a young child; it feels as though you can see him thinking. Einstein is alert and curious, but loves to be stroked. He comes with a lifetime of love. So get ready to laugh with this puppy. He is ready to make your house his home! Waiting on my new name and my new home is Palm Harbor, FL. What a cutie pie. Einstein has been prayed over as he just knows God has the perfect family for him. 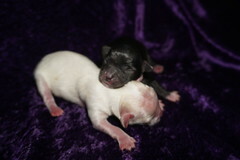 Call Stacy at 904-861-PUPS (7877) or 904-838-9628 for information or payment on Einstein.